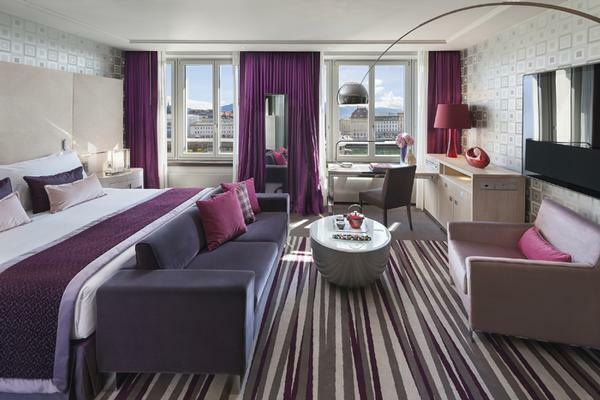 Mandarin Oriental, Geneva is located on the right bank of the River Rhone, directly in the heart of the city. 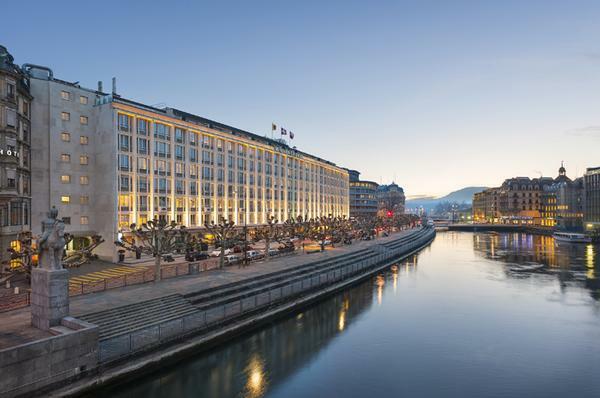 Shopping, the old town, in short the best of Geneva is at the hotel's footsteps. 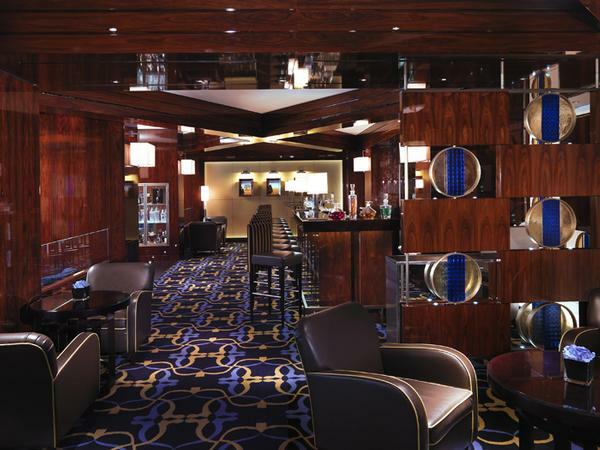 Our refurbished interiors are comfortable, yet stylish. 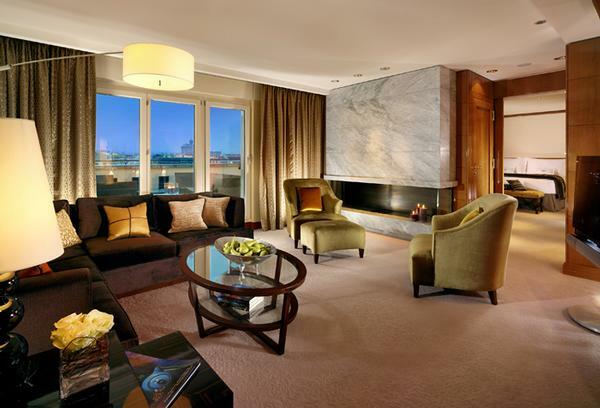 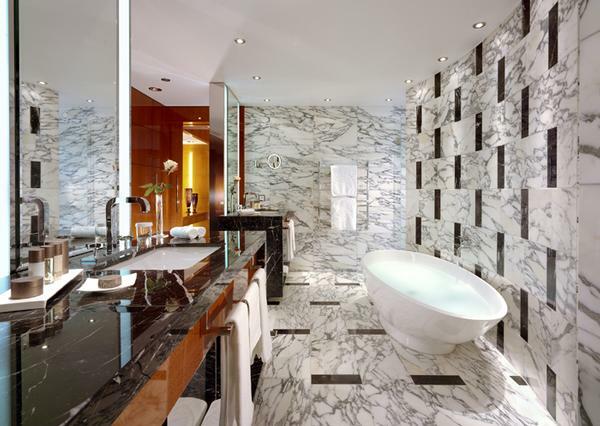 But above all, our guests enjoy Mandarin Oriental's legendary service and attention to detail.